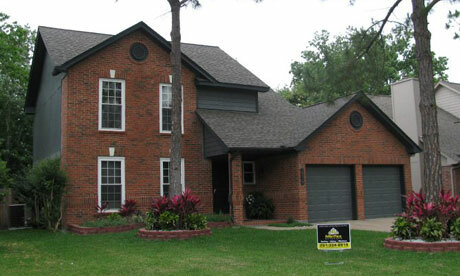 Our goal at MinTex Exteriors is to give your property a professional, quality, and energized exterior facelift. As your biggest investment, your home should provide you and your family with function, energy efficiency, and of course, curb appeal. We utilize the best materials in the industry and we use hand-picked quality crews. We guarantee this combination will give you the results you want, and the results you deserve. As a business owner, my focus is to provide you with the best possible experience. And as a homeowner myself, I understand your wants and needs. So if honesty, integrity, professionalism, and a quality product at a fair price are as important to you as it is to me, then MinTex Exteriors is the right choice... the best choice. As an added bonus to you, I am also a licensed Insurance Adjuster and hold several insurance company certifications. So if you need assistance with an insurance claim, I will provide my expertise and services at NO cost to you. Please visit our Services tab to learn more about that service offering and how it will benefit you. MinTex Exteriors specializes in exterior renovations for both residential and commercial - siding, roofing, windows, gutters, painting and more. 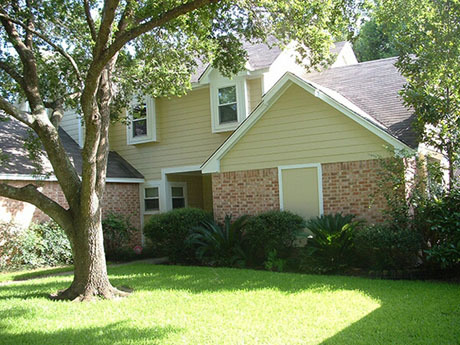 Our service areas include League City, Seabrook, Kemah, Clear Lake, Webster, Galveston, Friendswood, Pearland and other greater Houston locations - phone 877-9MinTex for all inquiries.